Car rental in Perth made easy! Cheap Car hire in Perth can often be a complicated and in the end… expensive process. Facar’s car rental offers customers a hassle free, efficient and affordable car rental service for those looking to rent something a little different. Our unique vehicle range appeals to multiple car rental needs…..whether it be a great value 7 or 8 seater people mover for the whole family, a comfortable luxury sedan or our turbocharged city buzz box. Our car rental service operates a fixed daily rate with no additional hidden charges an all contain an unlimited kms policy! Toyota's Most Popular, Versatile and Reliable People Movers. 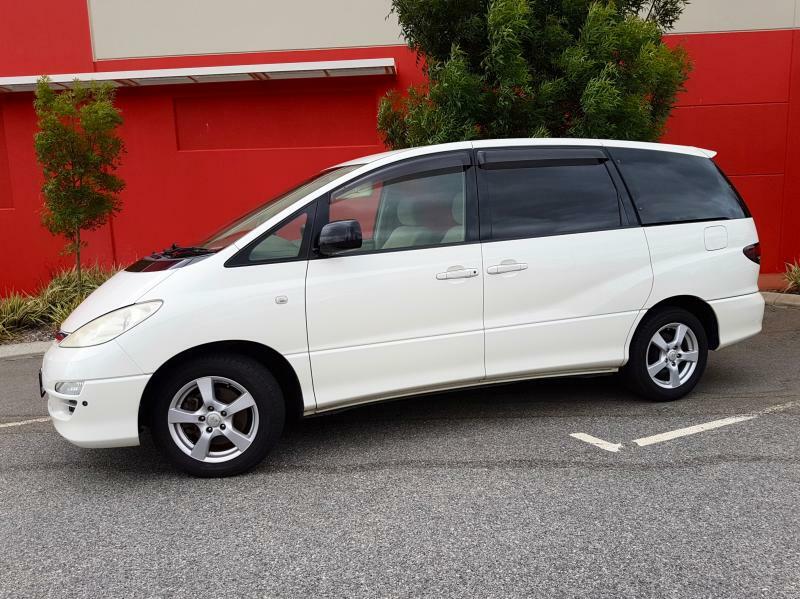 These Spacious 7 Seaters are Perfect For Family Get Aways! Complete with Air Conditioning, Power Steering, Electric Windows and Mirrors and Powered by Either a 2.4L 4cyl or 3.0L V6 Engine.